Time for another "best of" list for the year. I already talked about my favorite new TV shows of the year. Now it's time to dish on my favorite books. You're going to notice a theme. These are pretty much all young adult books. So maybe I should just title the list "My Favorite Young Adult Books of 2013." I did read a few "adult" novels, so at least I wasn't totally biased, but none of them make the list, so... there ya go. I'm a YA girl at heart. For a bit of statistical fun, I've read 24 books this year. This is quite a bit down from the whopping 58 I read last year, but life has been much busier and afforded less time for reading, so what are you gonna do. That doesn't stop the 222 books in my to-read list! Oh man, that's a lot of books to read. 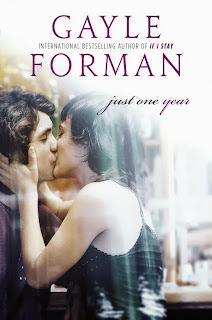 Take a look at last year's list of my favorite books: HERE. This list is in no particular order! I also apologize for the many book that are parts of series. That's just the way YA is, man. Synopsis: After the 1st wave, only darkness remains. After the 2nd, only the lucky escape. And after the 3rd, only the unlucky survive. After the 4th wave, only one rule applies: trust no one. 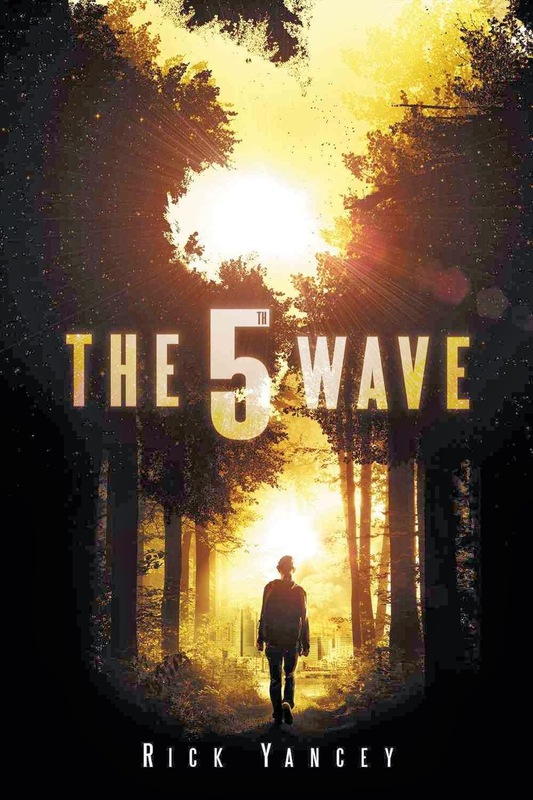 Now, it’s the dawn of the 5th wave, and on a lonely stretch of highway, Cassie runs from Them. The beings who only look human, who roam the countryside killing anyone they see. Who have scattered Earth’s last survivors. To stay alone is to stay alive, Cassie believes, until she meets Evan Walker. Beguiling and mysterious, Evan Walker may be Cassie’s only hope for rescuing her brother—or even saving herself. 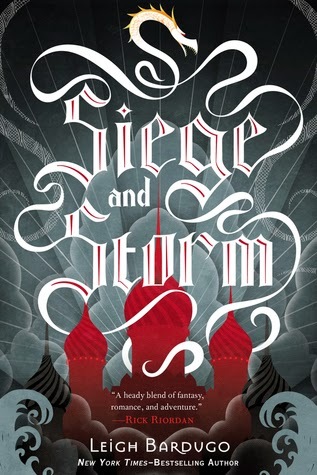 But Cassie must choose: between trust and despair, between defiance and surrender, between life and death. To give up or to get up. Why it made the list: It's heart pounding. Full of action and intrigue and surprises. Narrated by a few different people, it keeps you on your toes. One of the few books I really couldn't put down. 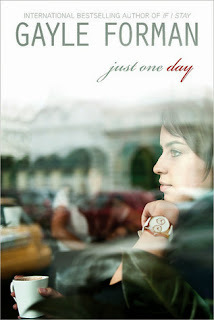 Synopsis of Just One Day: Allyson Healey's life is exactly like her suitcase—packed, planned, ordered. Then on the last day of her three-week post-graduation European tour, she meets Willem. A free-spirited, roving actor, Willem is everything she’s not, and when he invites her to abandon her plans and come to Paris with him, Allyson says yes. This uncharacteristic decision leads to a day of risk and romance, liberation and intimacy: 24 hours that will transform Allyson’s life. Why they made the list: Gayle Forman has become the companion book writer! And while I enjoyed the first book, the second one is what really made this story hit home, which is actually the same way I feel about her first duo (If I Stay and Where She Went). A story about finding love and finding yourself. Synopsis: Amy and Elder have finally left the oppressive walls of the spaceship Godspeed behind. They're ready to start life afresh--to build a home--on Centauri-Earth, the planet that Amy has traveled 25 trillion miles across the universe to experience. But this new Earth isn't the paradise Amy had been hoping for. There are giant pterodactyl-like birds, purple flowers with mind-numbing toxins, and mysterious, unexplained ruins that hold more secrets than their stone walls first let on. The biggest secret of all? Godspeed's former passengers aren't alone on this planet. And if they're going to stay, they'll have to fight. Why it made the list: It's not always easy to write a satisfying conclusion to a trilogy. Just ask those are disappointed in the behemoth of the year, Allegiant (which is still on my to-read list, alas). But this wrapped things up in a gripping and satisfying way. 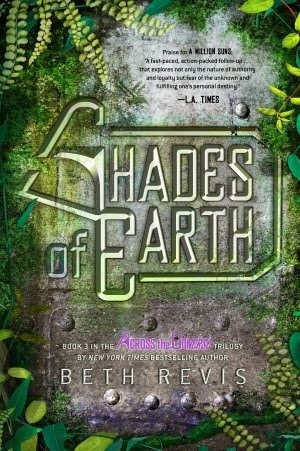 If you like stories set in space, read this series. 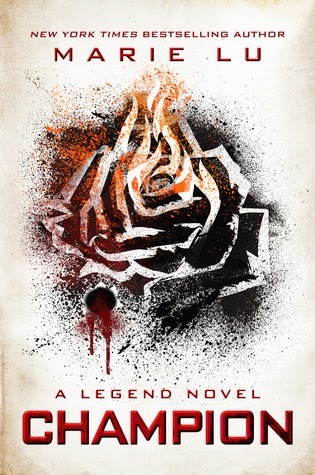 Synopsis of Prodigy: Injured and on the run, it has been seven days since June and Day barely escaped Los Angeles and the Republic with their lives. Day is believed dead having lost his own brother to an execution squad who thought they were assassinating him. June is now the Republic's most wanted traitor. Desperate for help, they turn to the Patriots - a vigilante rebel group sworn to bring down the Republic. But can they trust them or have they unwittingly become pawns in the most terrifying of political games? 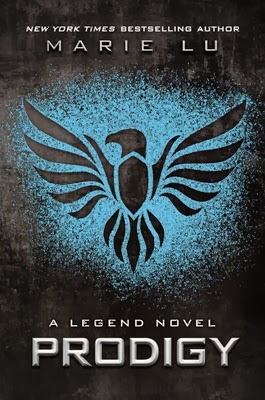 Synopsis of Champion: June and Day have sacrificed so much for the people of the Republic—and each other—and now their country is on the brink of a new existence. June is back in the good graces of the Republic, working within the government’s elite circles as Princeps-Elect, while Day has been assigned a high-level military position. But neither could have predicted the circumstances that will reunite them: just when a peace treaty is imminent, a plague outbreak causes panic in the Colonies, and war threatens the Republic’s border cities. This new strain of plague is deadlier than ever, and June is the only one who knows the key to her country’s defense. But saving the lives of thousands will mean asking the one she loves to give up everything. Why they made the list: I'm a huge fan of this series. I read the first book crazy fast and couldn't wait for the next two. There's action and political intrigue and a love story. And the ending is probably one of the most satisfying endings to a trilogy I've ever read. It doesn't tie everything up in a neat little bow, but it leaves hope, and that's the most important thing. I give a slight edge to Champion out of these two. But definitely go read the first book in the series, Legend, first. 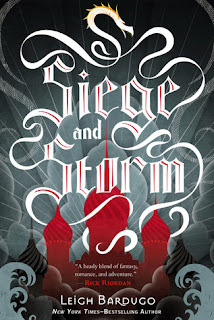 Synopsis: Hunted across the True Sea, haunted by the lives she took on the Fold, Alina must try to make a life with Mal in an unfamiliar land. She finds starting new is not easy while keeping her identity as the Sun Summoner a secret. She can’t outrun her past or her destiny for long. Why it made the list: The world is really well-developed in this series; an interesting concept with a Russian influence. The characters are deep and flawed. While I don't think this book was quite as strong as the first in the series, I have a feeling I will really love the last one based on what's done here. That's it! What were your favorite books of the year? Did you read any of the above? Agree? Disagree? You can also check out my Goodreads Profile to see all of the books I've read in the past year, and just what's on that 222-long list of books I haven't read quite yet!